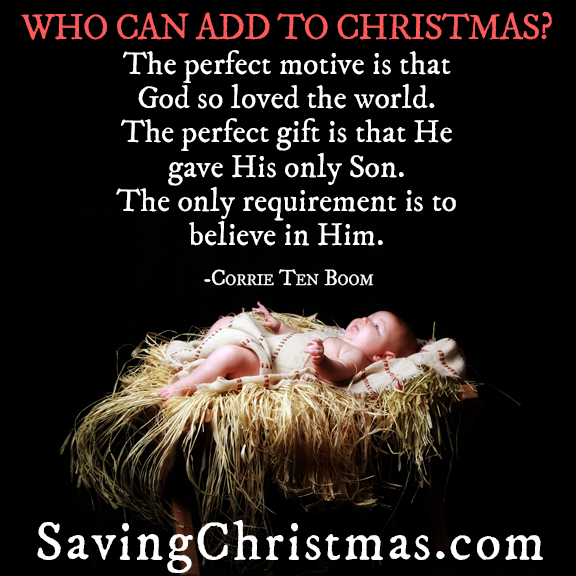 Kirk Cameron’s Saving Christmas just might have saved ours. We are nearing our 4th Christmas together and my 6th Christmas without being in a home as a family unit with my children. About the same time frame for Paul. We have half hearted walked into every Christmas season together. We have done the bare minimum to get through a season. He and I do not exchange gifts and on Christmas Day we just walk emotionless through whatever needs to be done. If you were to ask us about Christmas before we were together, our eyes will light up with stories of our Children and things we would do to decorate, celebrate and give during the holiday season. Then there were divorces, distance and strains of life that happened in relationships and our Christmas spirit left. We never celebrate the day that separately we loved so much. Both of us coming from broken homes we tried with our children to recreate the day that we longed for as kids. Then due to divorces it was all lost. Then we go and watch Kirk Cameron’s Saving Christmas and it might have saved our future Christmas holidays. This movie brought me to tears and only because I had lost the desire to do my thing that I so loved and I resisted getting into the spirit, simply because I have no children in my home, Paul and I just don’t seem to fit anywhere. No mom & dad to go visit, no children to see because they are away from home through miles or in their hearts. So we chose somehow without ever saying it to each other, have not given our whole heart in the season. We are the outsiders, the misfits and the couple who after starting life new just have no people to join with. No pity for us it’s just Me stating the facts because it’s the way it is for to many reasons to explain and we have each other and our great relationship and we have God as our foundation. – back to my lil Story…. This movie left us sitting in the theatre talking about what we had just learned and how we had not celebrated and started our own traditions alone. We need to put ourselves back into the Christmas Story that we want to write so we don’t remain that Guy in this story. Today we actually decided we will for the first time decorate fully and celebrate this year with our whole heart. Santa is welcome to come hang out with the Humplik’s and with Christ because he’s the reason we celebrate this season. We actually celebrate all year long but after watching this movie and the insight on the meaning of swaddling clothes, the tree, ornaments, St. Nick, presents and the reminder of whole reason for Christmas we decided to get our pens out and write our New Team Possible Christmas Story! Thou Shall Not Wear Leggings as Pants says who? If wearing Leggings is wrong I don’t want to be right😳…. It’s that time of year where women get on their Blogs, Facebook, Twitter on Pinterest and where ever it can be heard by others and shout “Leggings aren’t pants”. I wanna shout who cares ? 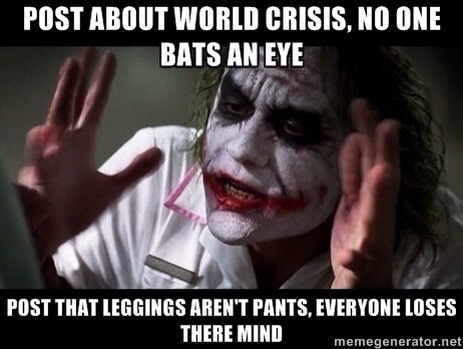 Is there another topic that women have to face than a debate about leggings? What about oh heck I ain’t falling for that and saying what about ? Know why, because that’s just giving my opinion where it’s not wanted…that’s just joining those with high esteem and with the greater than thou attitude …. Oh I am no Vera Wang but I have a lil fashion sense …. And I love leggings yes I do !!! I like green leggings ! And I would wear them in a boat! And I will wear them in the rain. So I will wear them with boots & my sox. And I will wear them and look like a fox. And I will wear them with a long blouse. And I will wear them around my house. And I will wear them here and there. Say! I will wear them ANYWHERE! green leggings and boots ! Carry on …. Let the debate continue …. Brittany Gave Up Hope on November 2, 2014 – I Will Never Give up Hope! I mean really listened and tried to put myself in her place as she spoke her heart. Oh it’s gut wrenching to see her chose to take her life in her own hands and Give up Hope. As she was speaking at one point my mind went back to the most painful time in my life just a few years ago where I actually said many times to God during a time where all my resources were gone, I was without a home, no income and alone. I was at times wanting to give up but I also wanted Hope. I would come to a place many times in 11 months time where I just begged God to take me because I could not take the pain. 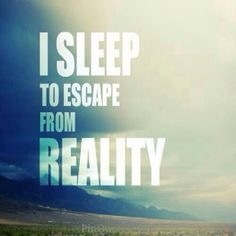 He didn’t and one by one everything I dreamed or Hoped of was gone. There was something that God gave me during those times to keep me and it was HOPE. He would shine a tiny bit down and I would have the strength to go another day. Brittany seemed to me to be missing Hope. 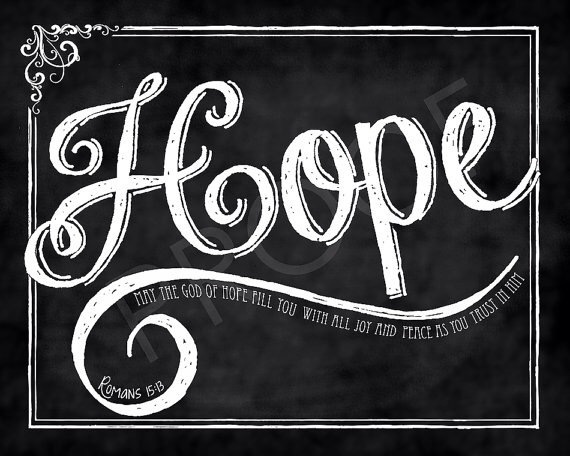 I have a intimate relationship with the Hope Giver and that’s what kept me. That’s why I did not give up in my time of despair. We cannot make other believe in Jesus, we cannot talk others into feeling what we feel or the reality of our experience with Christ and our Faith. We can only share our lives, our truths, our faith and not force them with angry words to do what we believe is right. We don’t have to shout at each other words of anger saying she is going to hell because we truly have no idea how God might have met her in her last moments. Don’t go laying down with a pill and die. Go out messy, loud and fat if you have to but go out fighting don’t just quit before God moves. Brittany sounded like she thought she was making a sacrifice for her mom and husband but really she just began the grief a little sooner. I seem to understand her choices and what she told herself was the right thing for her. I cannot imagine the pain she felt and pray in the last minutes God who loves her so much reached down and pulled her into Him and she said yes to Jesus…. 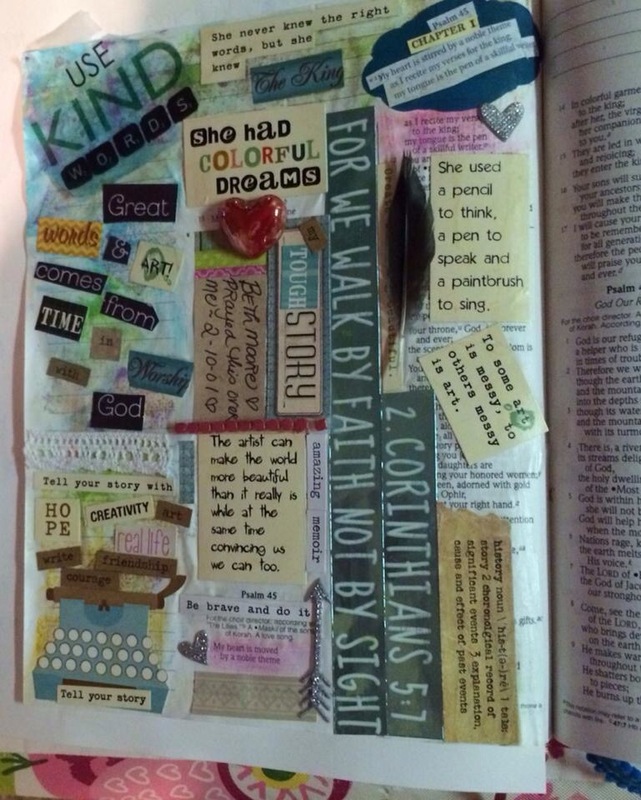 Never give up Hope … Keep fighting and keep going even if it hurts and it’s messy ….